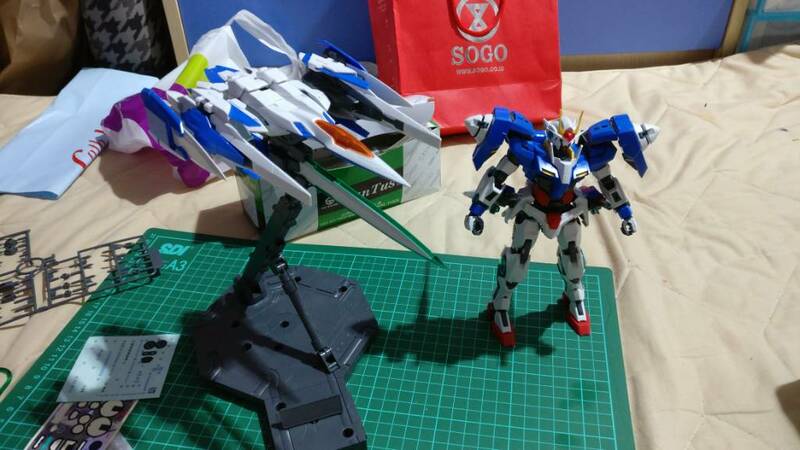 Destroy Mode, what a beast..
Is this the same 00 you built? 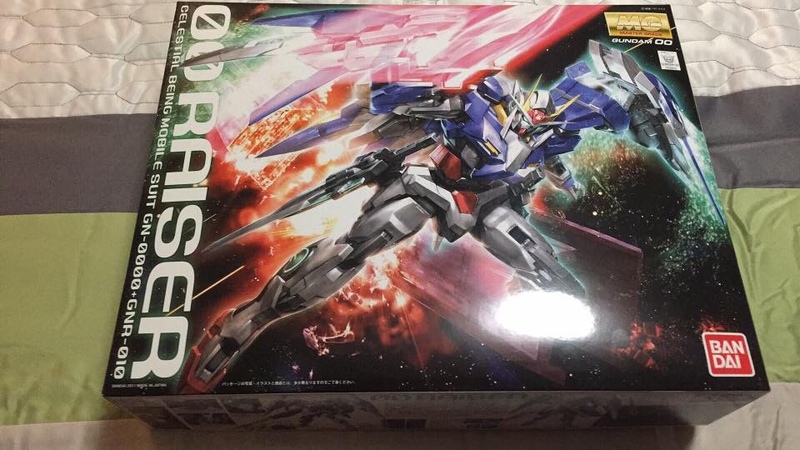 I'm planning on starting mine sometime after my tallgeese. 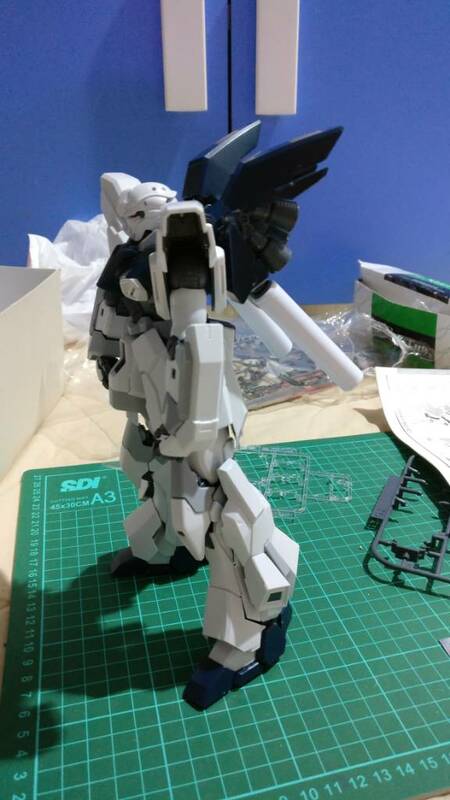 Yes it is the same ... Wow you have the tallgeese, I, II, or III? Post some pics please. 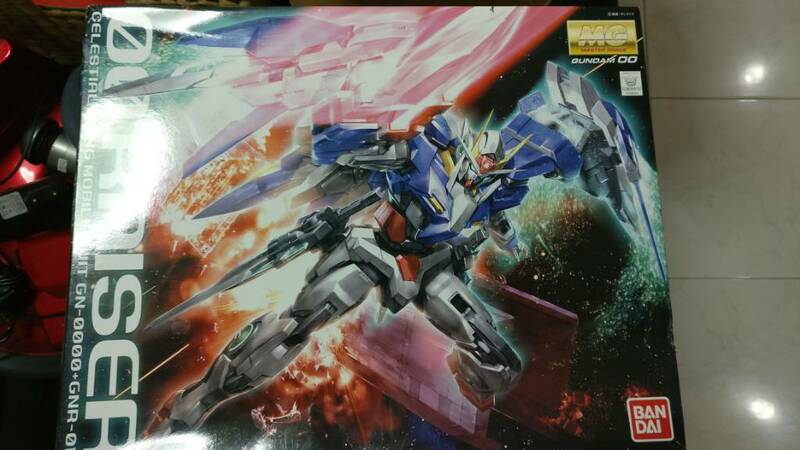 I ordered this morning the astray red frame kai MG, because the astray is being sought of here. I'M afraid stocks will decrease. 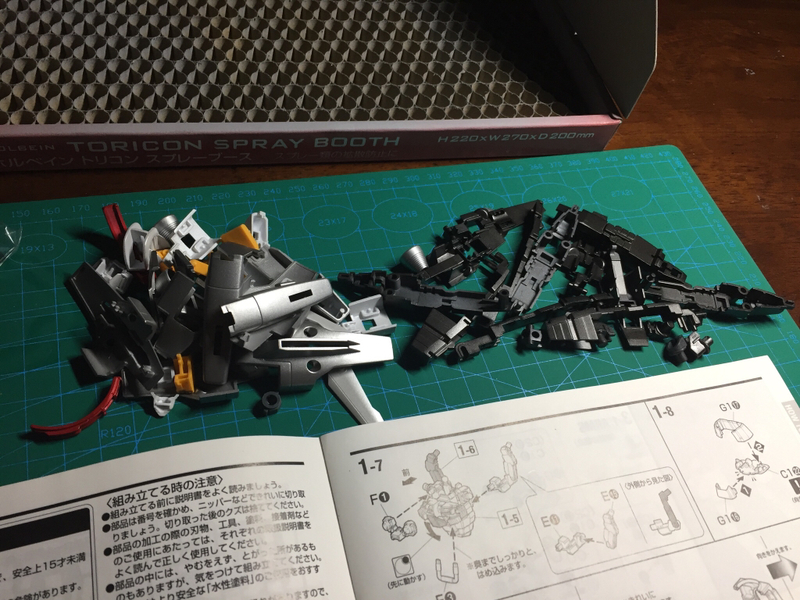 Finished the sinanju stein kit, just need to assemble weapons and maybe do some water decals. 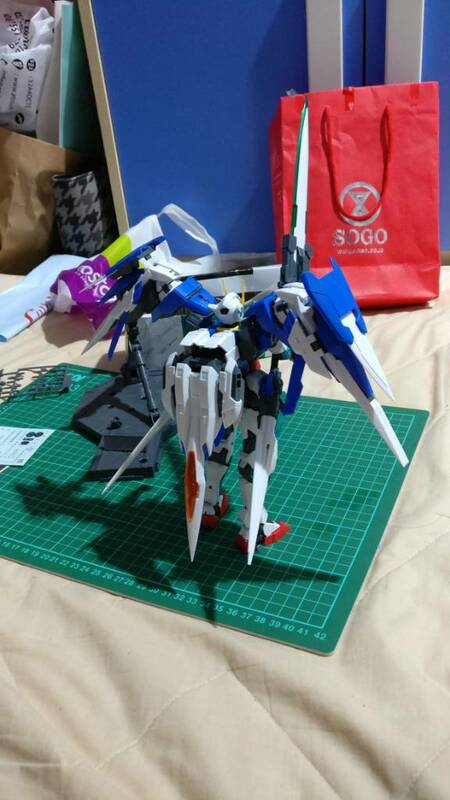 HyakuShiki MG ver 2.0 just arrived.